Gold again hovered around its key $1,200/oz. level this week, with a low of $1,191.75 and a high of $1,219.92. If you’re looking to buy gold at a relatively low price, the opportunity still stands. All eyes were on Fed Chair Janet Yellen for much of the week, as she testified before Congress on Tuesday and Wednesday in her semiannual report. She stated that she’s pleased with the economic recovery, but sees room for improvement in areas such as the labor market. She reiterated that the Fed will remain “patient” on raising interest rates, with the timing depending on the economic recovery. Gold climbed 1% on Yellen’s comments. Another Fed figure, former chairman Alan Greenspan, was in the news this week as gold expert Brien Lundin revealed the shocking details of a private conversation he had with Greenspan late last year. See below for more on what happened this week in gold. 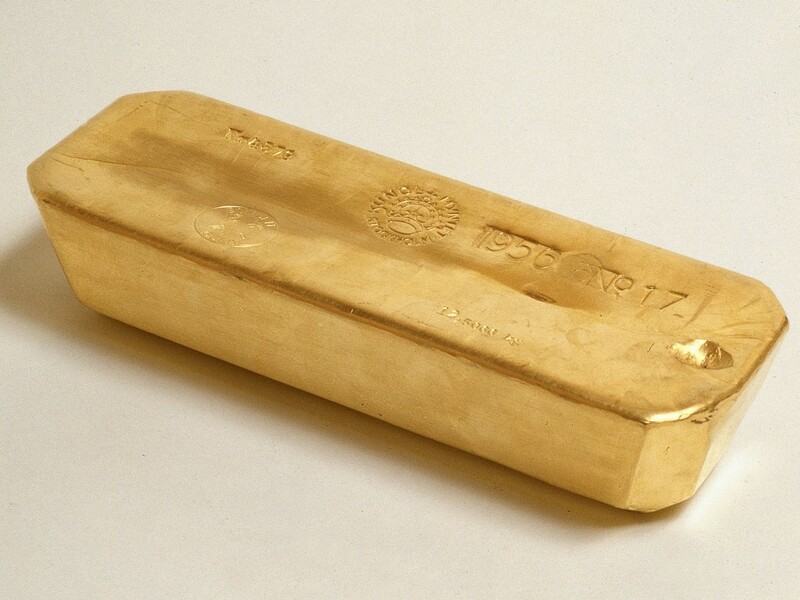 You’ve probably heard that gold can help protect and diversify your portfolio, but what about the less talked-about reasons to buy gold? The ones that you wouldn’t necessarily see on the front page of a brochure on gold investing? We listed five of those reasons in Monday’s blog. 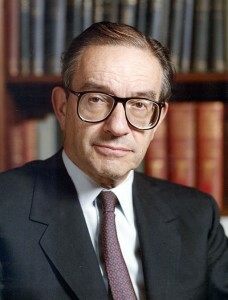 Former Fed Chairman Alan Greenspan has not been shy in his criticism of the Fed’s current policy and his praise for gold. 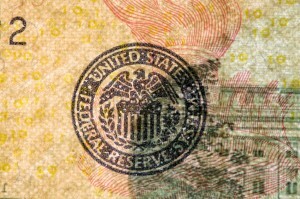 At the New Orleans Investment Conference in October of last year, he reportedly delivered a bombshell during private conversation with resource analyst Brien Lundin, saying the Fed cannot end its accommodative monetary policies without bringing some serious repercussions for the markets. Lundin recently revealed the details of that conversation in an interview. Read more in Tuesday’s blog. 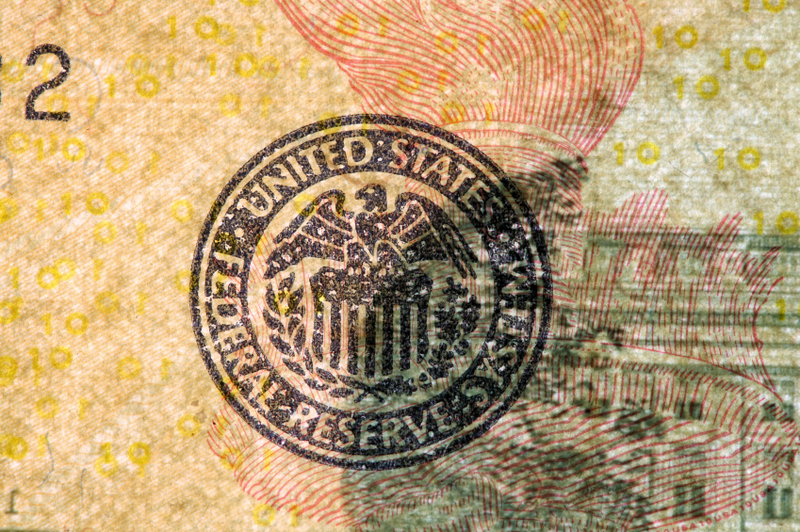 Federal Reserve Chair Janet Yellen completed her semiannual report to Congress on Wednesday, testifying before the House Financial Services Committee and the Senate Banking Committee. Topics discussed included the economy, interest rates, the “Audit the Fed” bill, and more. We listed four important takeaways from her testimony, and what it has to do with gold, in Wednesday’s blog. President Obama vetoed a bill approving TransCanada’s Keystone XL oil pipeline on Tuesday. The S&P 500 and the Dow Jones ended Tuesday at record highs of 2,115.48 and 18,209.19, respectively. The Federal Communications Commission (FCC) approved Net Neutrality, a policy that treats the internet like a public utility, by a 3-2 vote on Thursday. The German parliament approved a four-month extension of Greece’s bailout on Friday.